LOVE ON THE ROCKS By Sesinyi, A. 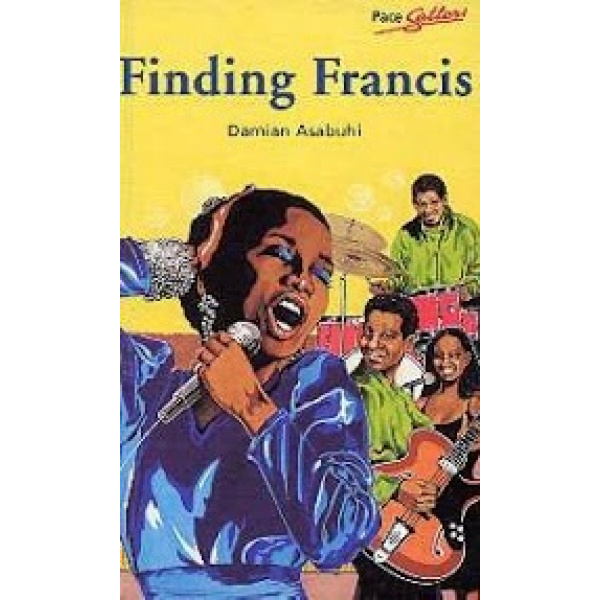 SWEET REVENGE By Ulojiofor, Victor A.
Sarah is being blackmailed by Francis. Just as Sarah seems to be within Francis's grasp, tragedy strikes. 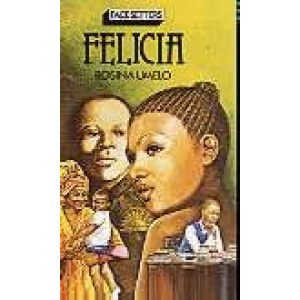 Returning to her village following the Nigerian Civil War, Felicia refuses to disclose the tragic secret that has left her a broken woman. 126pp, UK. MACMILLAN EDUCATION. Zak Biko is a good looking, black South African born in Soweto, who has become famous for his prowess as an ace detective with the FBI in New York City. 124pp, UK. MACMILLAN EDUCATION. Driven out of his village by family feuds, Pule Nkgogang tries to start a new life in the city with Moradi, a girl from a wealthy family. He discovers that breaking with the past is harder to do than expected. 145pp, UK. MACMILLAN EDUCATION. The love between Makalay and Yankuba is fiery and unpredictable. Yankuba has caught the attention of the unscrupulous village priest, who sees a way of making himself a very wealthy man. Can the two young people thwart Pa Adekali and manage to live their lives for better - or will they find matters turn out for worse? 153pp, UK. MACMILLAN EDUCATION. Ovie's girlfriend is killed when a building collapses in a storm. He resolves to avenge her death and get even with the building contractors. 137pp, UK. MACMILLAN EDUCATION. Justice Kadara is rich and powerful, but he has a shameful secret. 124pp, UK. MACMILLAN EDUCATION. Country-bred Mbatha and Rabeka are childhood sweethearts and seemed destined for each other. Illness takes Rabeka to hospital in Nairobi, and while she is recuperating she meets the sophisticated Mawa with dramatic consequences for all of them. 149pp, UK.